MONTERREY, Nuevo Leon – A Mexican federal judge has ruled against the release of a recently captured cartel boss. The man is wanted by U.S. authorities in connection to a high-profile cartel-execution near Dallas. In a court hearing, a federal judge in Monterrey ruled against releasing Luis Lauro “La Mora or La China” Ramirez Bautista. He ordered that he be held without bond until further hearings. Officials removed the wanted drug boss to the Cadereyta state prison. 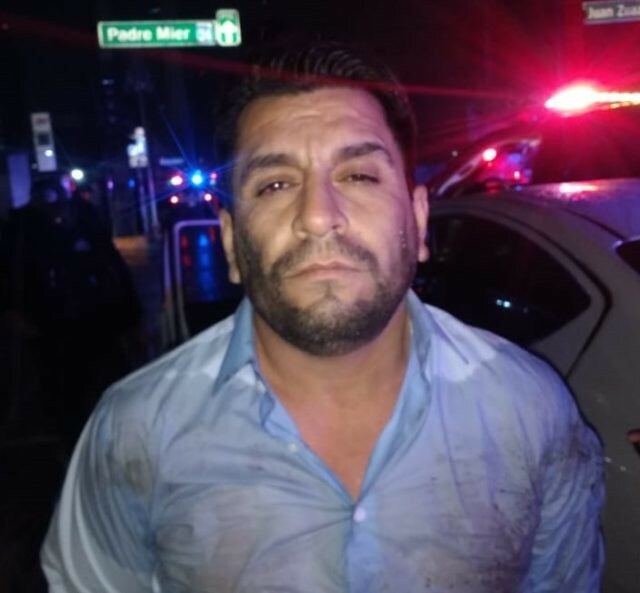 As Breitbart News first reported in an exclusive article, detectives with the Nuevo Leon’s State Investigations Agency arrested Ramirez Bautista at a checkpoint after the wanted drug lord left a bar near the Barrio Antiguo neighborhood in Monterrey. Prior to his arrest, Ramirez Bautista allegedly attempted to run over a law enforcement official at the checkpoint and then resisted the arrest. During the arrest, authorities seized a.38o caliber handgun carried by the wanted drug lord. The man known as La Mora is a key boss with a criminal organization that once belonged to the Beltran Leyva Cartel but has since branched off and become independent and highly dangerous. Under orders from his boss Rodolfo “El Gato” Villarreal, Ramirez Bautista is believed to have played a role in helping mastermind the 2013 murder of Gulf Cartel attorney Juan Jesus Guerrero Chapa. As Breitbart News reported, Guerrero Chapa was gunned down in the ritzy Dallas suburb of Southlake after a long-term surveillance operation. The murder was personal in nature since Ramirez Bautista’s boss El Gato blamed Guerrero Chapa for the murder of his father. Ramirez Bautista is wanted by U.S. authorities in the ongoing case against Villarreal and federal authorities had added him to a most wanted list of fugitive cartel bosses in the Texas border region. The ruling by the judge denying bond for Ramirez Bautista comes as a surprise since in recent months, as Breitbart News has reported, federal judges in Mexico have been releasing an alarming number of cartel bosses by ruling their arrests as illegal or alleging some other bureaucratic error. 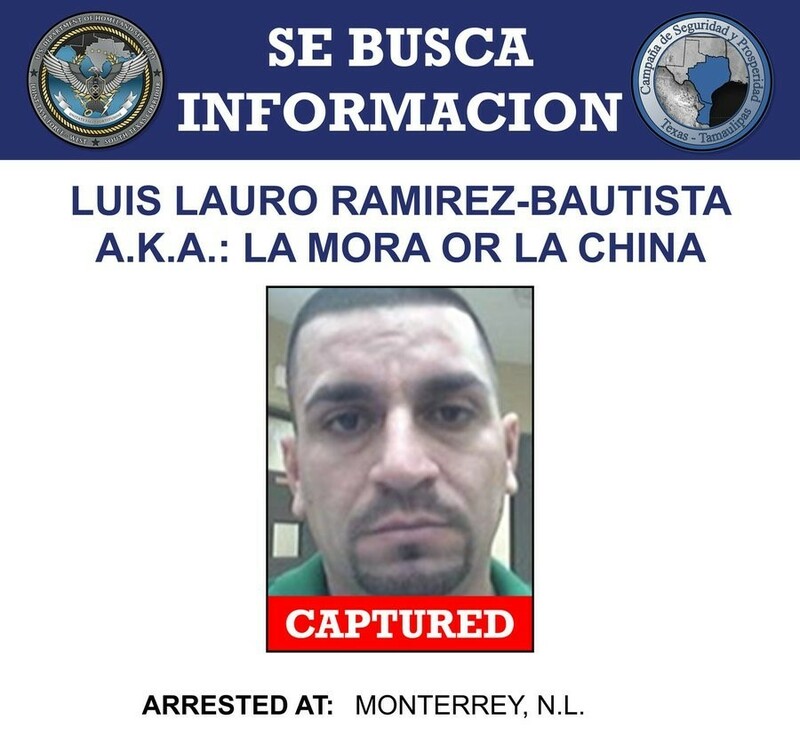 The man known as La Mora had been arrested in 2017. 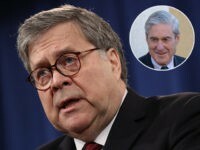 However, a Mexican federal judge ruled at the time that the raid that led to his capture was illegal and ordered his release. 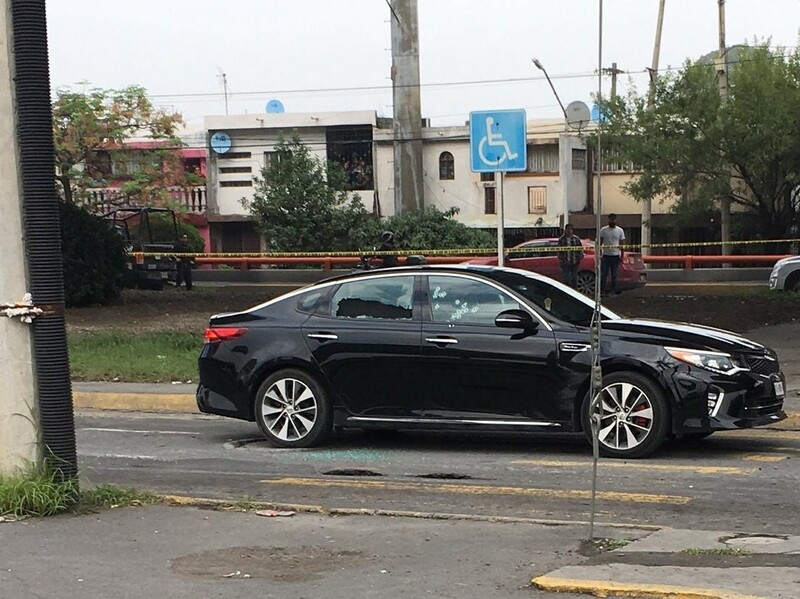 Soon after the most recent arrest, gunmen from El Gato’s criminal organization murdered 34-year-old Santiago Aaron Urbina Arellano. This man managed Bar Ambria, where Ramirez Bautista visited prior to his arrest. It is believed that the gunmen targeted the bar manager suspecting that he may have tipped off law enforcement.